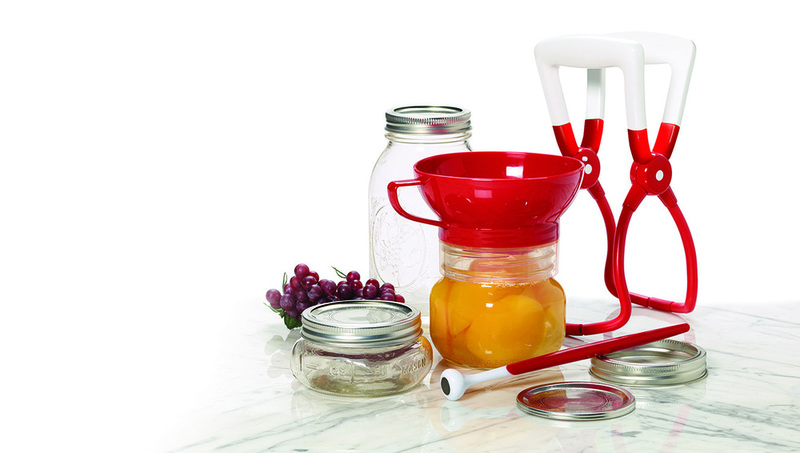 Farberware Canning Set. Available here, here, and elsewhere. Triple Rivet Cutlery available here.